between 8 am and 5 pm PST. 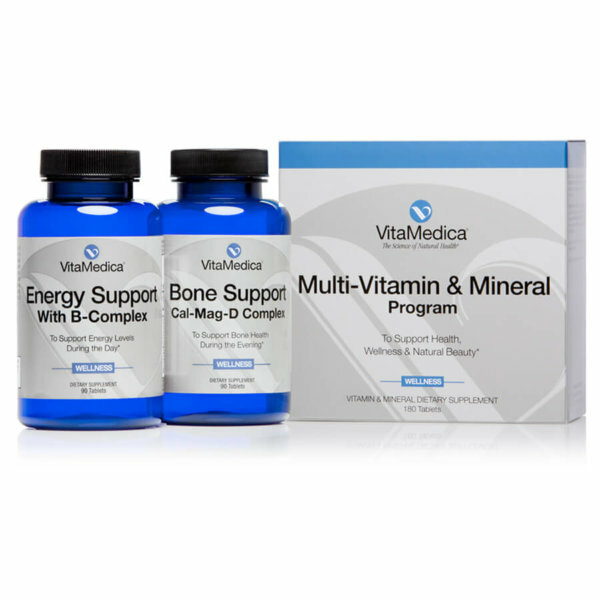 Call 888.367.8605 or email wellnessadvisors@vitamedica.com. You can apply conditioner, slather on sunscreen, or rub in cream, but if you want silky hair, flawless skin, and strong nails, you need more than just topical treatments. You need a good foundation to build upon. Starting from the inside out, that foundation is healthy hair, skin and nails. And that’s where the marriage of beauty and wellness works to your benefit. As your dermatologist will admonish – you need to combine professional-grade cosmeceuticals and treatments along with professional-grade skin care supplements. Why? Because a bi-directional approach often yields faster and better results. So, what’s holding you back from incorporating beauty and wellness into your daily routine? Perhaps you’re confident in choosing a beauty product but lack the intel on how to do the same for a beauty supplement. Relax. You’re not alone. The good news is that you don’t need to be a nutritionist to determine the beauty supplement that’s right for you. Plus, the same principles that apply to a high-quality hair, skin or nail formula apply to a high-quality beauty nutraceutical. Whether delivered topically or orally, the hallmark of a quality beauty and wellness product is the type and amount of ingredients used in the formula. At VitaMedica, we’ve been Protecting Inner Beauty® since 1997. Over the past two decades, our team of experts has worked closely with skin care professionals, dermatologists and plastic surgeons. Based on this clinical experience, we are in an excellent position to guide you in selecting the beauty and wellness regimen that works best for you, your budget and your lifestyle. So, let’s get started on your beauty from within journey. Just like a good skin care routine starts with the fundamentals, so too does a good beauty and wellness routine. The difference? With skin care, the basics include a cleanser, moisturizer and sunscreen. 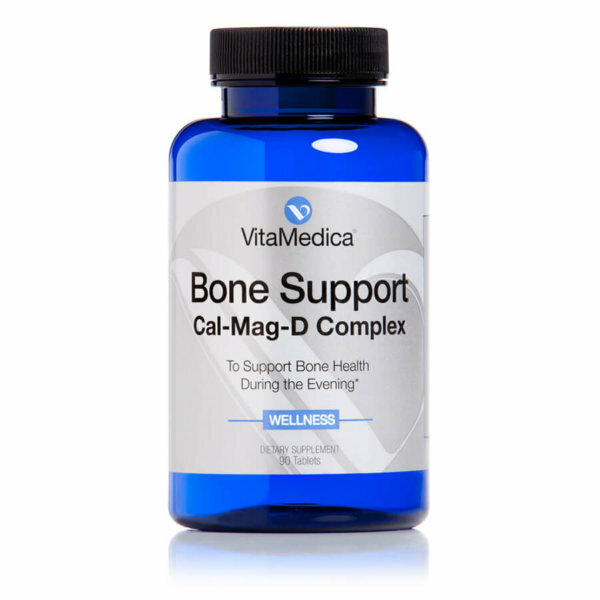 With beauty and wellness, the basics include a multi-vitamin & mineral, Omega-3, phytonutrient and probiotic supplement. From collagen in the dermis to keratin in the hair and nails, these beauty building blocks require certain nutrients for their ongoing repair, growth, and maintenance. Run low on their supply, and you may find that your skin looks sallow or your hair and nails just won’t grow. A healthy diet like the Q Prescription® from Dr. David H. Rahm – featuring quality proteins, quality carbohydrates, and quality fats – provides the important macro and micronutrients for optimal health, beauty and wellness. But, if you’re not eating 5-9 servings of fruits and vegetables a day or find yourself consuming more pasta than fish or snacking on pretzels instead of nuts, then taking a supplement will help to fill in the gaps in your beauty from within diet. A simple solution is to take a hair, skin & nail (HSN) supplement. These formulas often feature biotin and may include a few other nutrients; but don’t look to a HSN supplement to provide a wide range of vitamins and minerals. With age, our hair, skin and nails begin to dry out due to a decrease in natural oil production and moisture-retention. Drinking plenty of water and limiting intake of sodium, alcohol and caffeine inhibits dehydration. Eating foods like avocado, walnuts, and cold-water fish, provide a good source of healthy fats to support skin suppleness and silky hair. Ask any skin care professional, and she’ll confirm that the sun is the number one cause of skin aging. Ultra violet light from the sun’s harmful rays weaken collagen links deep in the skin, promoting fine lines, wrinkling and hyperpigmentation. How does the sun’s harmful rays promote aging? 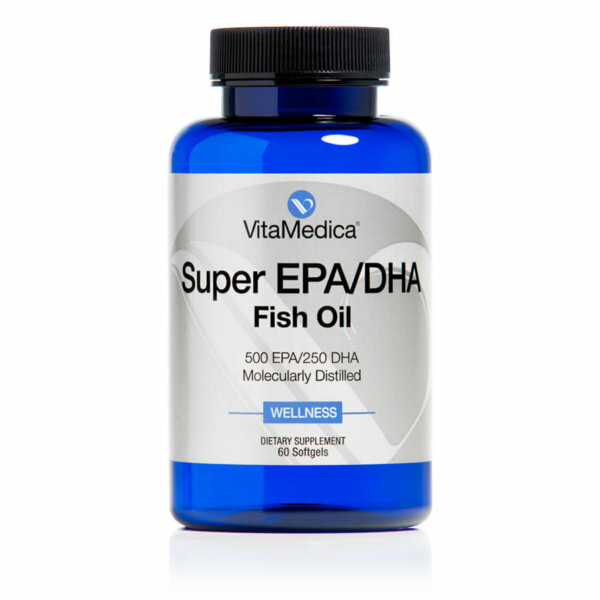 Ultra violet light along with environmental pollution contributes to the development of free-radicals. Scientists believe that the accumulation of free-radical damage to cells over time plays a role in the aging process. Our bodies have multiple innate mechanisms to defend against free-radical damage. Antioxidant enzymes like superoxide dismutase and vitamins C and E are key to this defense system and work by neutralizing and eliminating free-radicals. However, this process becomes less efficient with age. protect the plant from the sun’s harmful rays. When consumed, the antioxidant benefits are conferred to all our organ systems including the skin. Of the 600 or more phytonutrients found in nature, studies have shown that beta carotene, lutein and zeaxanthin are particularly important for skin health. These phytonutrients are deposited deep into the skin and help to deactivate free-radicals. Look for beauty supplements that are formulated with Betatene®, a natural, mixed carotenoid blend. As the body’s first line of defense, the skin is designed to keep bacteria and viruses along with harmful chemicals from entering the body. The beneficial bacteria that naturally reside on the skin’s surface and that line the digestive tract play a key role in managing the immune system. Now that you have a better understanding of the fundamentals of beauty and wellness, it’s easy to figure out what nutritional supplements make the most sense for you. © 2019	VitaMedica Corp. All rights reserved.